Costs - Barry Hillman-Crouch - Design and Recording Services. My rates are fixed at £250.00 per day. For large or complex jobs I give a full written breakdown in days where one day is eight hours. I also charge for travel at 50p/mile for cars and 30p/mile by motorcycle. 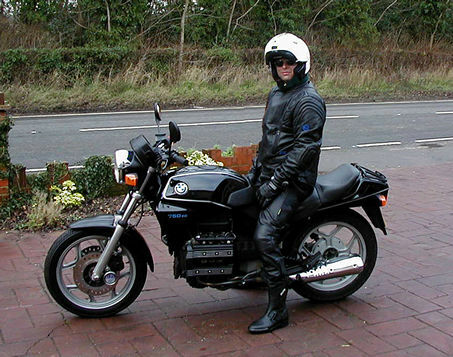 In general I like to travel by motorcycle to keep costs down and because I like biking. Sometimes I may have to use a car because of the need to carry large equipment or the weather. Barry Hillman-Crouch. Freelance has its advantages. 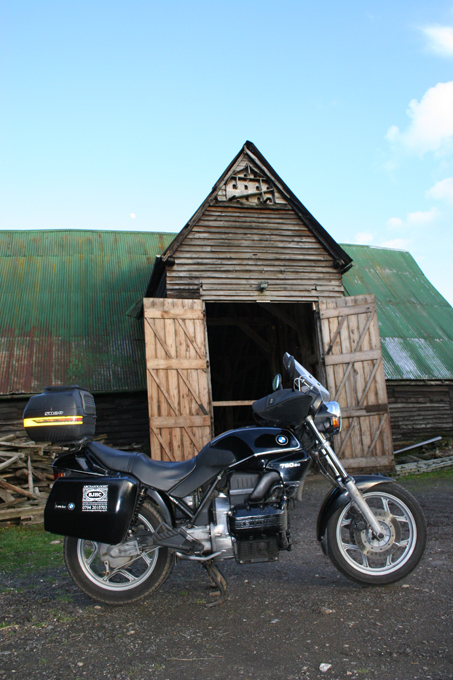 The BMW K75 in full regalia for recording historic buildings.